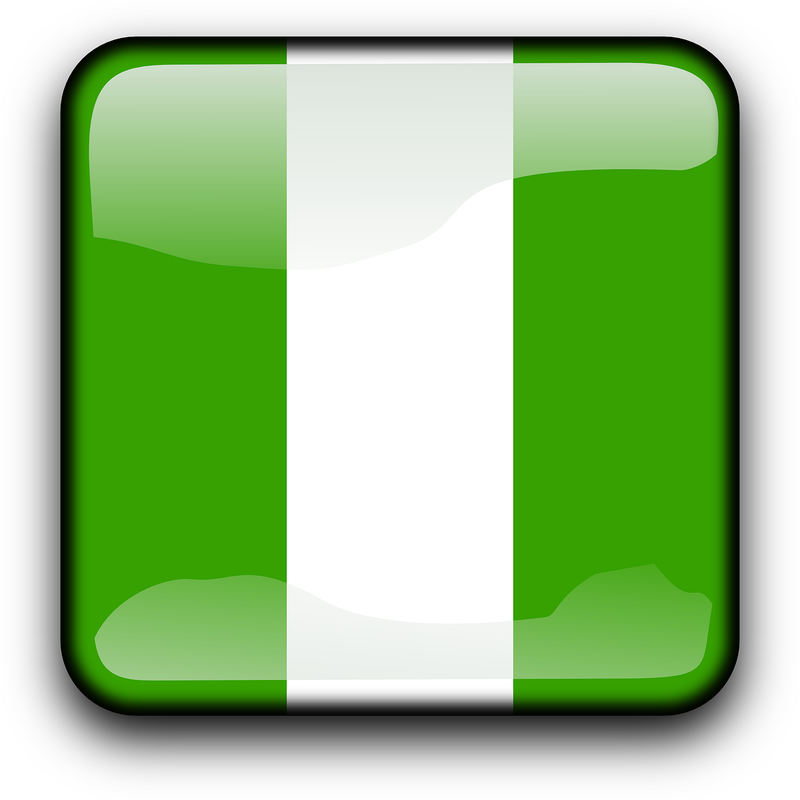 Nigeria has almost 190 million citizens and is the most populous country in Africa. Despite the abundance in natural resources, 70 per cent of Nigerians live on less than $1.25 a day. Nigeria profits from its resources such as petroleum, natural bauxite, coal, tin, and has rich soil for agriculture including beans, sesame, oil palms, cassava, tea, coffee, sugar, tobacco, cotton, groundnuts and rice to name a few. Nigeria was the second top-ranked football nation in Africa and the 21st highest in the world. Other sports such as basketball, cricket, boxing and track and field are also enjoyed. This initiative: creates jobs, reduces poverty, builds community infrastructure, establishes new businesses and improves quality of life. Read the first episode of our new comic book series called Afrikan Quest! Help us to empower Nigerians!